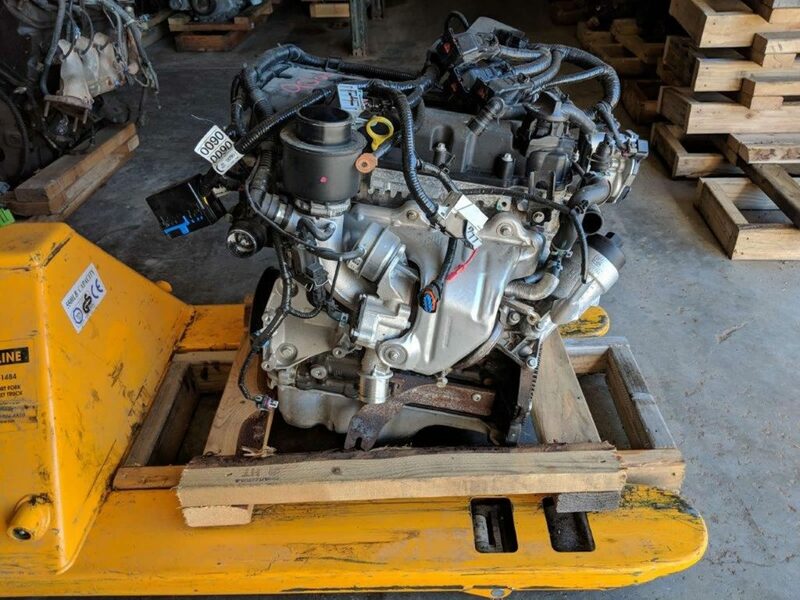 We have hundreds of guaranteed recycled engines in stock for immediate delivery. All engines come with our standard 90 day warranty and extended warranties are available. Engines are started and inspected as the vehicle they are in is being dismantled. A compression test is performed on all gasoline engines to ensure they are still within proper operating specifications. Diesel engines are started to ensure proper operation. Engine oil is then drained and inspected to check for any signs of abnormal wear. If we don’t have the engine you need in stock we can find it for you on our nationwide parts locating network. Search our engine inventory online or call us at 417 725 2643 today.